Never lose track of stock again with ABM software. When choosing to integrate a fully-formed piece of accounting software into your business, it’s entirely possible parts of a solution will work for you and others will not. Unlike many other potential products, however, Advanced Business Manager works by starting with a core accounting system, then providing industry-specific add-ons that tailor solutions to your needs. Below we’ll look at just one of the industries that can optimise the use of our business intelligence software through modules specific to their sector, offering automation across invoicing, sales management, cost reduction and more. – Asset management allows you to track all assets within a business, with detailed reporting and costing features available alongside finance, operating and hire purchase management options. – Structures stock offers the ability to track inventory according to style, colour and size. You can monitor stock levels, sales information and transaction history either by product or attribute in the product viewer, providing greater knowledge on what makes a product the most or least popular with customers. – Alchemex business intelligence is ABM’s powerful reporting module, crucial for real-time information that can help drive strategic planning and operations. Create reports, analyse data and improve staff productivity with incredible ease, giving you more time to make use of business data rather than trying to collect and collate it. 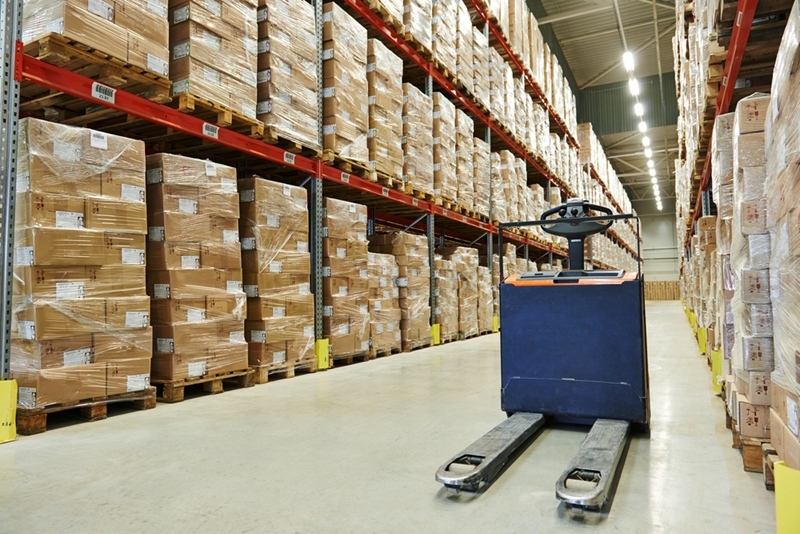 – Warehousing increases stock locating, tracking and control efficiency, allowing you to organise inventory in the forms of multiple-aisle and multiple-level structures. Through this you can monitor the status of stock in your warehouse organisation, along with placing capacity or weight limits on specific areas of stock as required. Collectively, these form our powerful solution for the warehouse and distribution industry. While this already offers greatly improved control over all areas of your business, additional modules can be included to further hone the solution to your needs. The e-commerce module allows you to promote online deals and specials and help customers find products faster. Perhaps you’ve recently entered the world of online shopping and would benefit from our e-commerce module, allowing you to automate sales and customer accounts to further speed up order processing. You can also use the optional module to promote online deals and specials, help customers find products fast and access both stock and customer information remotely. To discover the power of ABM software for yourself, get in touch today for a free demo. 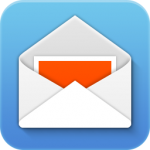 Get free notifications every time we post a new article in our blog. Keep up to date with the latest products, modules and information.